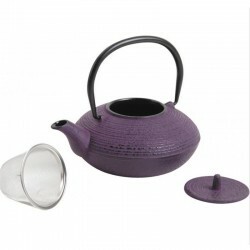 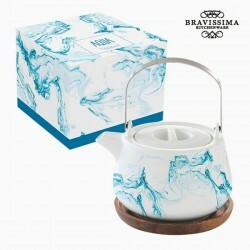 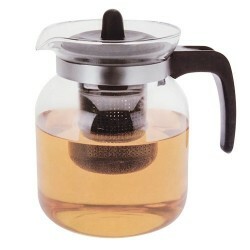 A purple cast iron teapot, small capacity 0.7L. 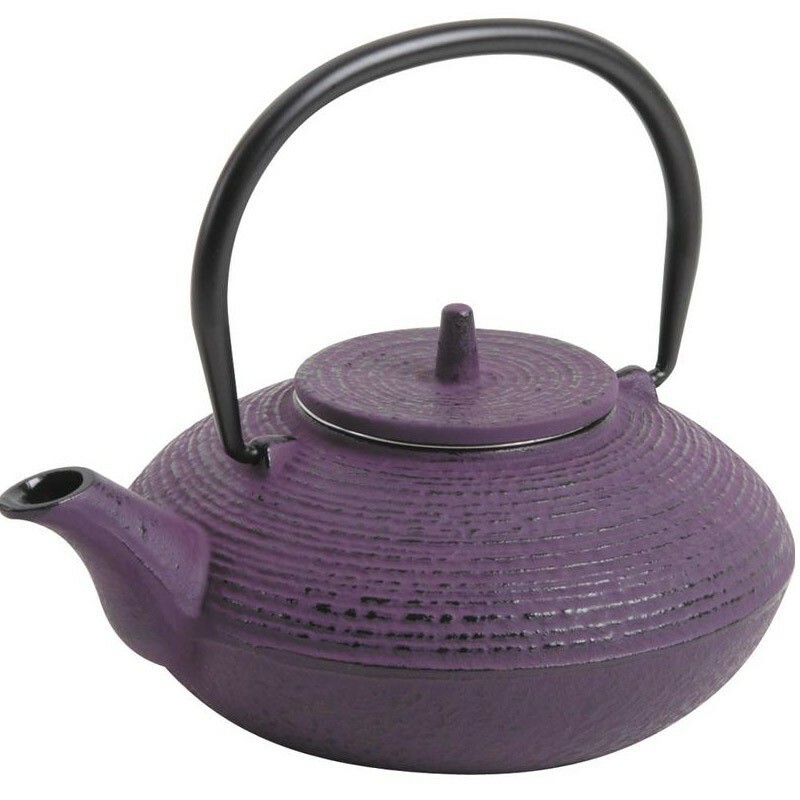 This teapot in simple cast iron with the original color, a pretty purple patina. 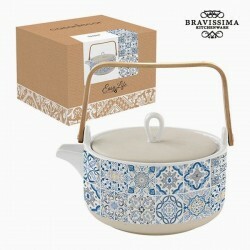 Original curves and a deliberately patinated appearance give this teapot an elegant look. 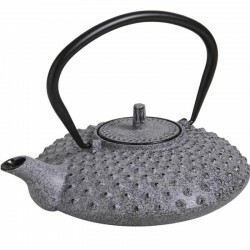 A purple cast iron teapot with a capacity of 0.7L. 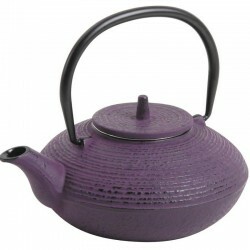 This teapot in simple cast iron with the original color, a pretty purple patina. 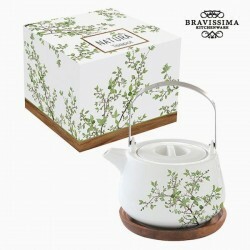 By buying this product you can collect up to 75 loyalty points. 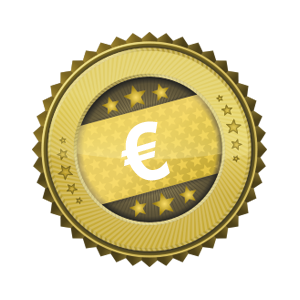 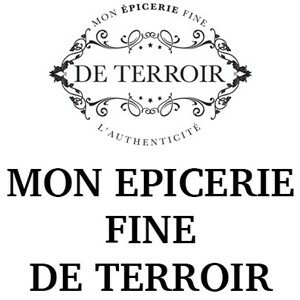 Your cart will total 75 points that can be converted into a voucher of €6.00.